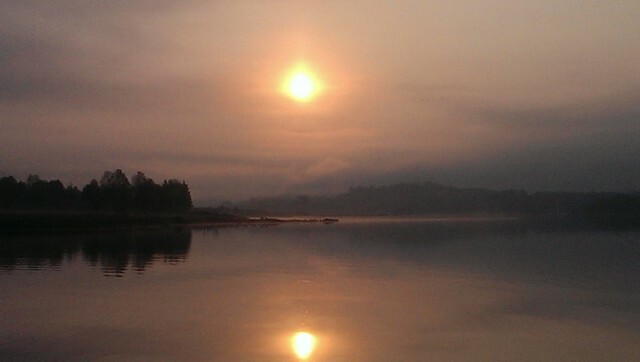 Loch Garry is surrounded by some of the most magnificent scenery the Highlands has to offer. The boats are moored at Inchlaggan which is the sheltered western part of the loch. 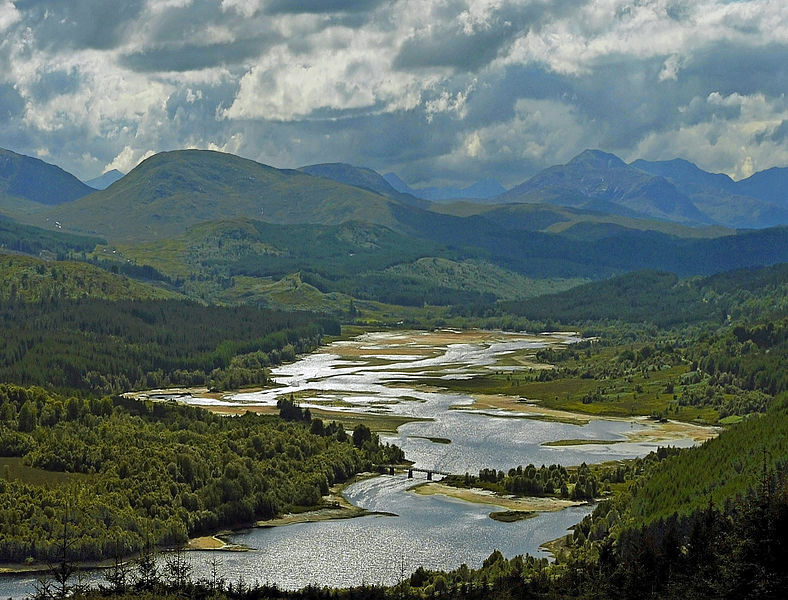 Water flows from Loch Quoich in the west, down to Loch Poulary and then enters Loch Garry at its western point at Inchlaggan. 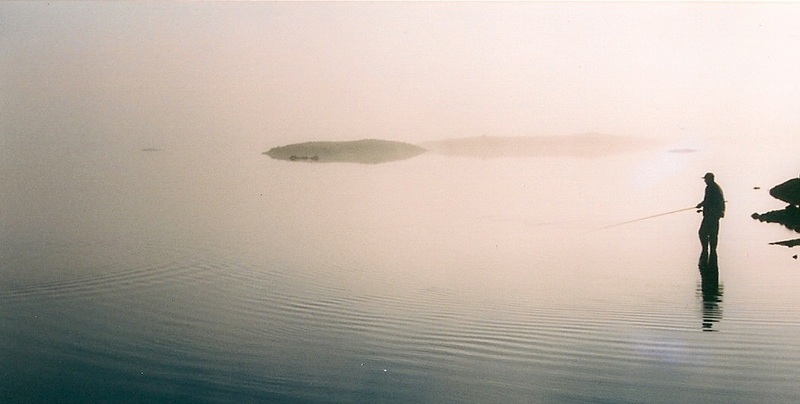 At its east end the loch is dammed, after which the River Garry flows in to Loch Oich and then Loch Ness. The loch was dammed in the years after the Second World War and now extends to more than 6 miles in length covering over 1100 acres with depths of over 200 feet. An excellent bathymetric map of Loch Garry showing the depths before the dam was built can be seen by clicking on the link below. Inchlaggan in very low water. Before the dam, Inchlaggan, the area to the west of the bridge to Tornacarry was part of the River Garry hence the depth here is much less than the main body of water but offers great fly fishing with weedy sheltered bays. Meandering through Inchlaggan there is the old river channel averaging 10-20 feet, with either side of this becoming quite weedy as the season progresses, usually no more than 10 feet in depth. 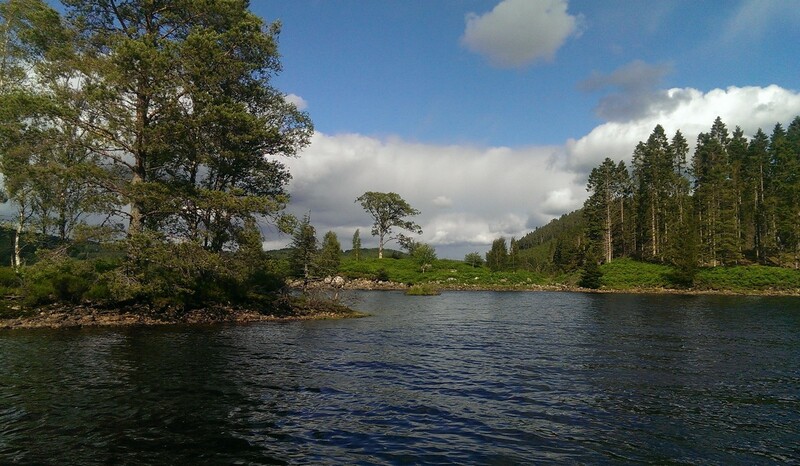 The loch contains brown trout, ferox, pike, salmon, arctic char and minnows. Article on restocking of the Upper Garry.